YOUR DESTINATION STORE FOR ALL THINGS FISH! selection of fish, corals, plants, foods and aquarium supply! Our Nebraska Supply staff are dedicated to the highest level of service. A great selection and variety of freshwater fish and plants. Best selection of saltwater fish and coral and at great prices. Nebraska Aquatic Supply Is Your Destination Store For All Things Fish! Nebraska Aquatic Supply is the premiere saltwater and freshwater fish destination! 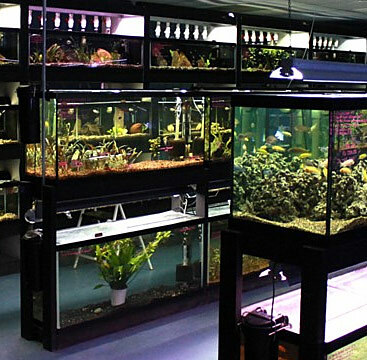 Our goal is to provide our customers with a great selection of fish, corals, plants, foods and aquarium supply! 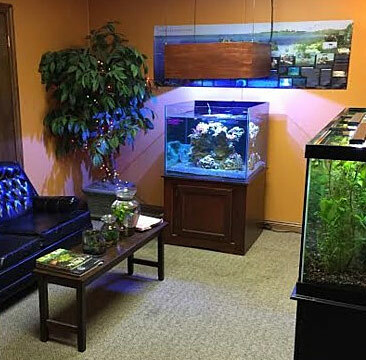 We offer a variety of service including consultation, aquarium set up and aquarium maintenance. Our maintenance technicians are background checked and will arrive at your home or business in a clearly marked Nebraska Aquatic Supply vehicle. You can rest easy knowing that our knowledgeable staff will have your system looking its best at all time. When you walk in to our store you will encounter beautiful in-wall tanks, a large angelfish and butterfly fish display in addition to many different saltwater and freshwater displays to inspire your imagination. 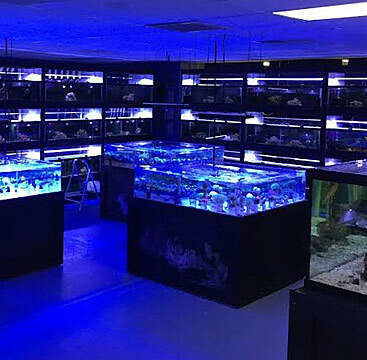 As the largest independent fish only store in the area we strive to have a large variety of fish and corals for your selection as well as occasional rare fish and unique fish. Premiere Aquarium And Fish Store In The Midwest!